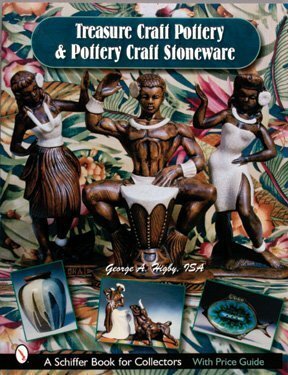 California's last large pottery producer, Treasure Craft, became a major force in the giftware market from the late 1940s until 1995. The firm's Hawaiian plant and Pottery Craft stoneware art lines were enormously popular. Over 650 beautiful color photographs present widely varied ceramic collectibles produced by Treasure Craft from the late 1940s until 1995, including Disneyana items, over two hundred novelty cookie jars, Hawaiiana, figurines including Lucky California Sprites and their predecessors Naughty Gnomes, and dinnerware lines. Among the wares displayed are works by notable sculptors Ray Murray, Don Winton, and Robert Maxwell. This new book presents material on manufacturer's marks, and look-alike products. Values in the captions round out this thorough presentation. 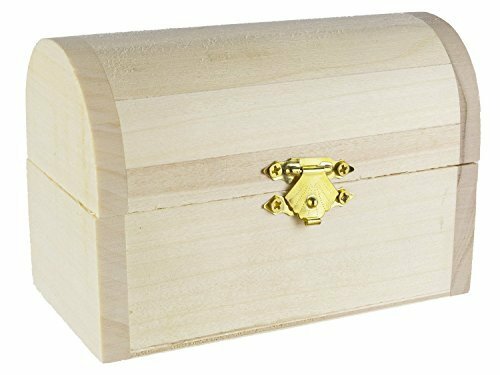 Darice's wood chest measures 4.7 by 2.4 by 3.1 inches in size. The chest includes hinges and a metal clasp. There chest has a curved top to give it a treasure chest look. Ready to decorate. 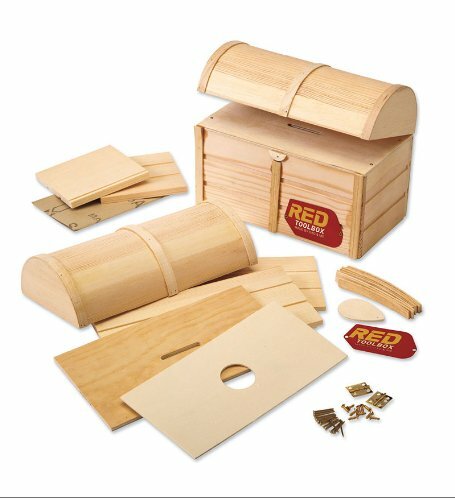 Give kids the tools and materials they need to build a wooden chest to store their treasures. 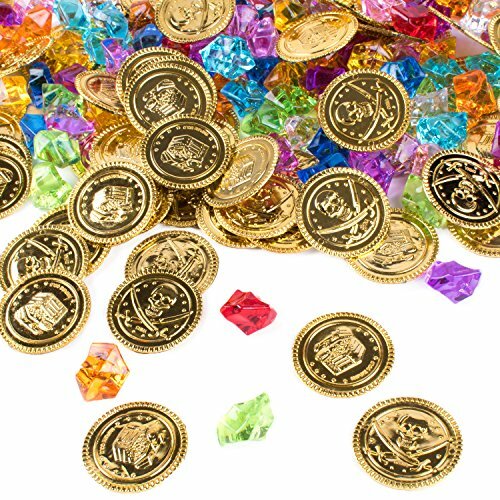 They'll take pride in their workmanship and be eager to use it to save for a rainy day or keep their tiny trinkets out of sight. 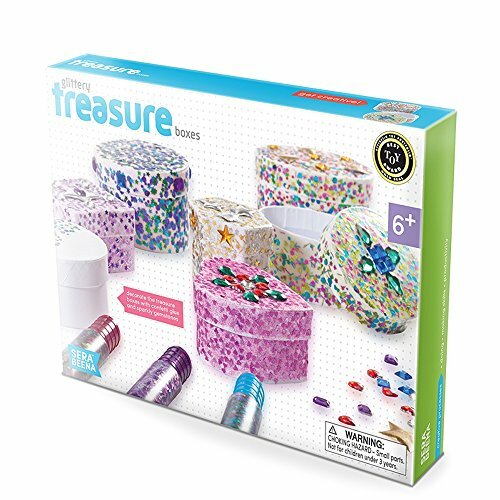 The Treasure Chest Craft Kit comes with wood and hardware to make a treasure chest. 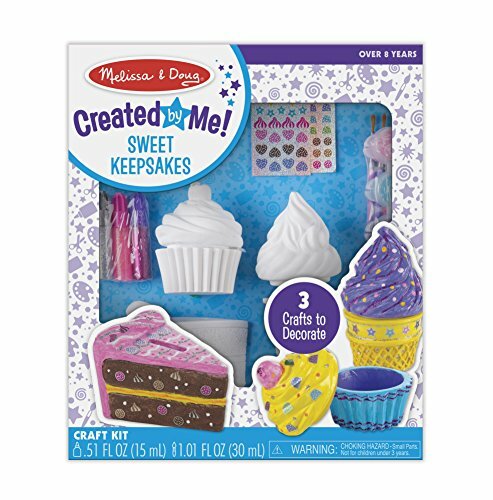 A great parent-child activity; build skills while you build. For ages 8 and upATTENTION: This is an exclusive HearthSong product that is only available from us. Please be sure to choose HearthSong as the seller to guarantee you are receiving a product that has been both properly constructed and thoroughly tested to meet all U.S. child safety regulations. No other sellers are authorized to offer this unique product on Amazon, and HearthSong-provided warranties will be invalid for purchases through unauthorized sellers. 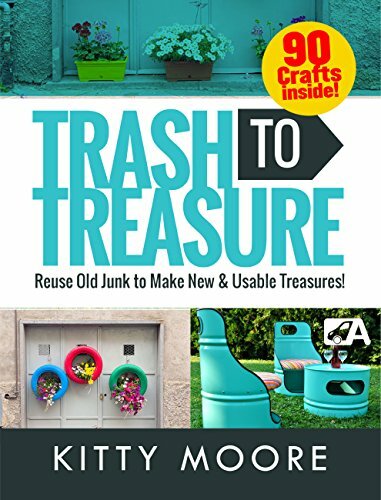 Trash to Treasure (3rd Edition) : 90 Crafts That Will Reuse Old Junk to Make New & Usable Treasures! All Original TREASURE CRAFT Hawaiian Dancer 1960 7.5"
1963 Treasure Craft Ashtray Ceramic Blue Green Leaf Made in USA No. #10 9" x 6"